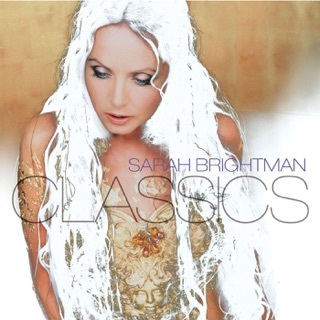 Sarah Brightman’s first studio album in five years is an eclectic collection of beautifully orchestrated anthems, thrilling pop songs, and operatic arias. 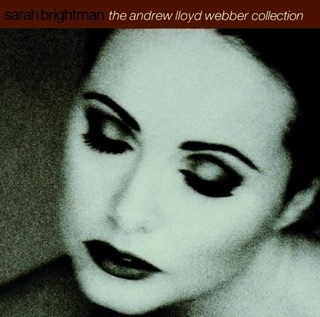 “Sogni,” based on Bizet’s The Pearl Fishers’ Duet and sung alongside French tenor Vincent Niclo, shows her extraordinary vocal range, while the power ballad “Fly to Paradise,” written by choral music guru Eric Whitacre, reveals Brightman’s extraordinary ability to cross all musical boundaries. 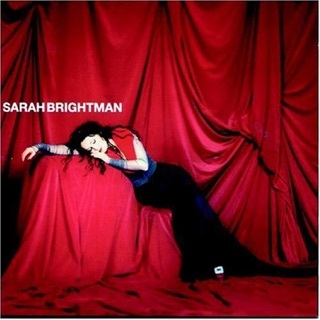 Japanese composer YOSHIKI’s “Miracle (Sarah’s Version)” is a surging epic for choir, full orchestra, and soprano, and the album appropriately bids farewell with a stirring version of Brightman’s smash hit “Time to Say Goodbye,” recorded in English here for the first time. 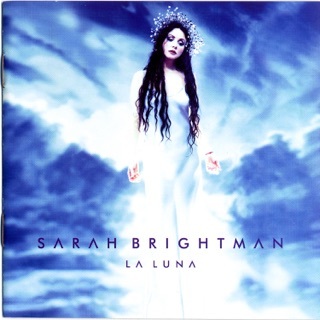 A Decca Gold release; ℗ 2018 Nemo Studio and Sarah Brightman, under exclusive license to UMG Recordings, Inc. This isn’t just an amazing collection of music, it’s her best album yet. There are really no words. Fly to Paradise is epic and Better Is One Day makes me want to be a better human. This woman is seriously a gift. I feel sorry for people who don’t listen to her music. 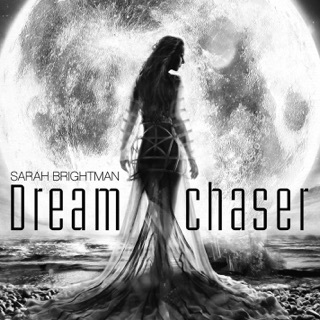 This album captures all of Sarah's key elements... We hear a story being told from beginning to end with dramatic orchestrations accompanied by Sarah's angelic voice. It's as if you're listening to a fesco come to life. Ethereal. Epic, Heavenly, Uplifting and simply Beautiful ! Epic!! Definitely a mind blowing piece. I love how the song doesn't really make sense until the very end. Then the lyrics just blow your mind. It all falls into place. "Don't try to fly, you know you might not come down"... and then it all makes sense after Jesus ascends into the heaven "...as if to say in God alone you fly." Again, flying seems to be the main focus of this album! The production of the song is incredible and her voice is just angelic! This song makes me think of what it would be like to be free from our bodies, flying in spirit, feeling safe in the "palm of Your hand". 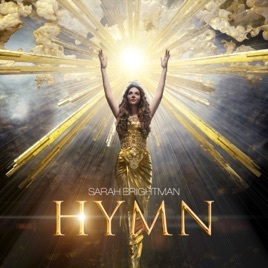 I love the beat, drums, Sarah's voice, the production, the golden feel of the song, like the sun rays washing all over you. Amazing! This song is just everything you can imagine when fantasizing about what it would be like in Heaven! Where everyone, all the souls are one! So you fly into paradise never feeling like you're alone, because the voices of everyone else are always with you and within you. Epic!! This song just makes me feel like a little child being comforted by Sarah's kind voice. This song is like a heavenly romance, feels like golden angels playing the harps all around. Gorgeous! The beat, the drums, the melody, Sarah's voice!! This is magic!! Again, the harps in the background during the chorus, just so beautiful and heavenly! This ballad is very spiritual to me. It seems like she's singing to God. "I know what I am to You... You are here to guide me." And I love the "Ave Maria" like sound and feel of the song. The harps!!! You guys!! I'm so in love with this instrument, and I'm so grateful Frank and Sarah have incorporated it into this heavenly album! This song is like what I think of when I imagine a choir in Heaven! The chorus is just breathtaking! Takes me straight to the gorgeous, golden streets of New Jerusalem. these 7 songs are solid gold!! I know many of you love Miracle, but it's actually not my favorite because it reminds me of emo music I used to listen to when I was younger, haha Likewise, Better is One Day reminds me too much of this one church I used to go to, where we sang it a lot. It's a good church and I have nothing against it, but I just don't really want to be reminded of it. May be this song will grow on me. But these are just my opinions, and how I view the album, or what it means to me. I'm not religious, but this album does invoke a certain feeling of wishing Heaven was real. And I don't know if it's real or not. But I wish it was.